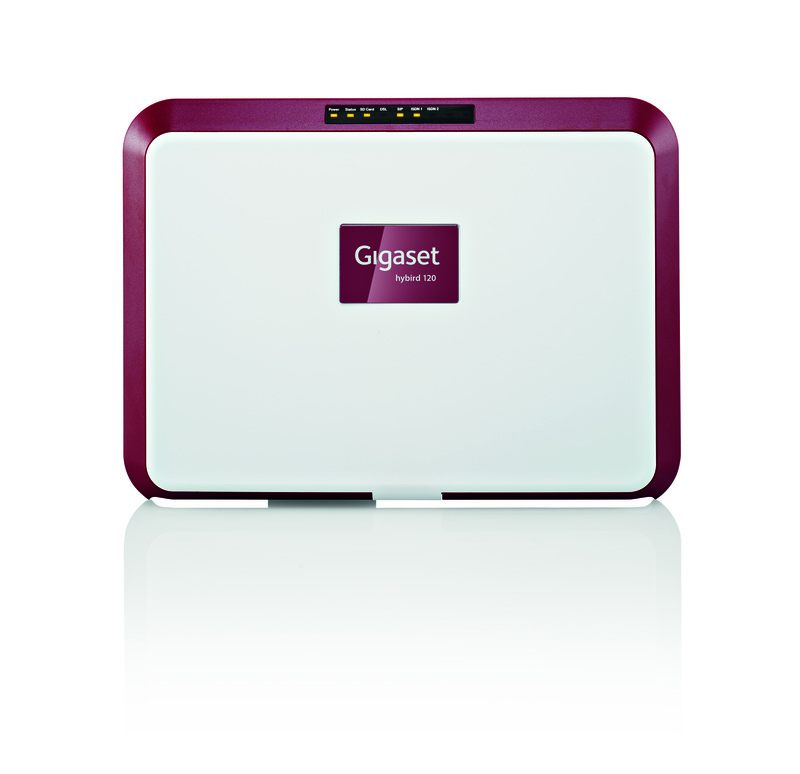 The Gigaset Hybird is a powerful telephone system that offers many advance features with maximum flexibility. 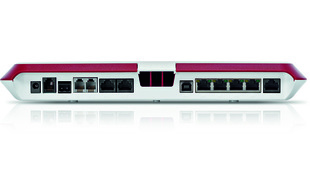 Up to 20 users can be registered with the system and multiple telephone calls can be made in parallel. 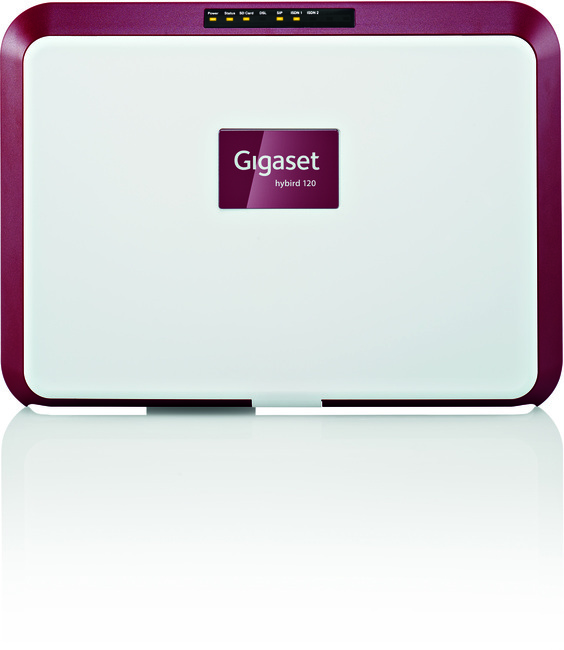 The Hybird is compatible with all Gigaset pro DECT and desktop phones offering users with a wide variety of choice and flexibility. 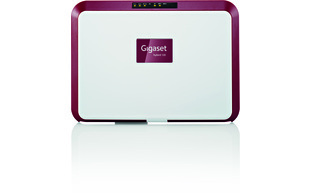 With the Hybird 120 Gigaset Edition you get everything a small or mid-sized business may need.